Bring revolution to your way of working and become more efficient with all new HP 15 D047. Hp is one of the most trusted brands when it comes to laptops. It is well known for its unique stylish designs, reliable computing and powerful hardware. 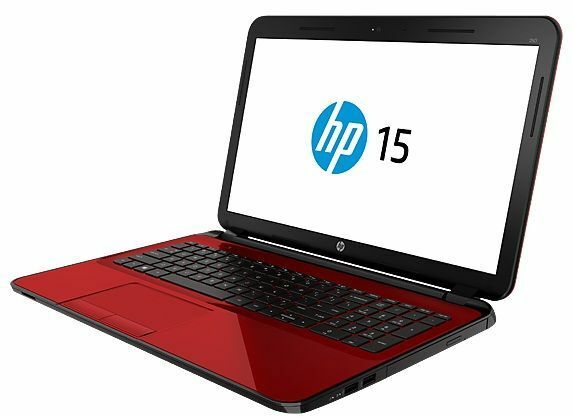 HP 15 D047 come equipped with powerful and fast Intel Core i3 Processor with 2.4 GHz speed. This is more than enough to take care of your day to day computing needs. This machine is fit to fulfill all your daily computing needs like documentation, browsing, emails, presentations etc. HP 15 D047 has 4 GB working memory which makes the multi tasking easy and reliable. You also have the freedom to save all your data in one place with 500 GB storage capacity. You will be stunned by 1 GB dedicated graphic card which is there to deliver best quality graphic experience to the user. This machine is truly the best alternative and best value for your money.